With how accessible it's become for anyone to open a laptop and make music, professional mixing and mastering is a necessity in today's music scene. You need to do everything you can to stand out from the crowd. With a clear, powerful, and professional sound people will notice a difference in the quality of your music and feel a deeper connection to it. Don't let your music go unnoticed. If you want your fans to take your music as seriously as you do, you need to take your music to the highest level with His Creation Audio's professional mixing and mastering services. 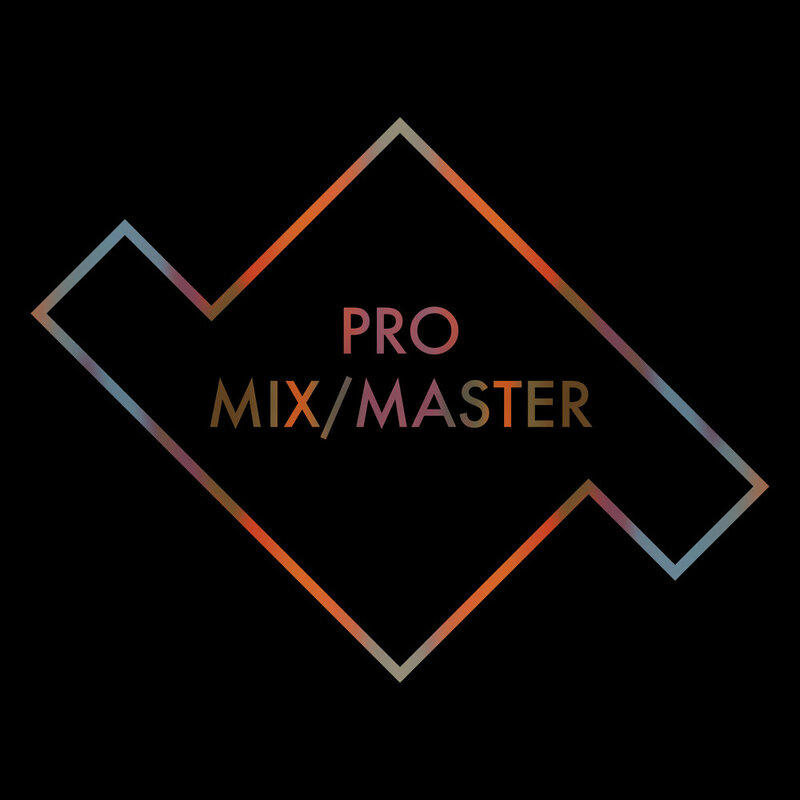 With our Pro Mix/Master Package you're getting our gold standard! This is the same package each of the His Creation Records artists use. With this package we take our mixing a step further and dive into a deeper array of audio effects; mixing your song from a more artistic standpoint. With our Mix/Master Package you're getting the full treatment! This package includes a complete mix and master of your song with a 50% discount on mastering. With our Master Package your stereo mix will be brought to life. Using various plugins we will compress, EQ, and maximize your songs levels bringing power and definition. With our Mix Package your song will be brought to life! With the stems you provide we will compress, EQ, and mix your stems to bring balance and clarity to your song. With our Professional Consultation you'll receive a one-on-one analysis of your song. Whether you're looking for production tips or need help mixing your song we will help you achieve your goals in the studio.